Premiering Thursday, June 7 on Disney XD is the new series everyone is looking forward to, TRON: UPRISING. With a story that takes place after the 1982 feature film and before the events in TRON: LEGACY, the animated series follows the heroic journey of Beck (Elijah Wood), a young program who trains under Tron (Bruce Boxleitner) in an effort to free his home from the villainous Clu. 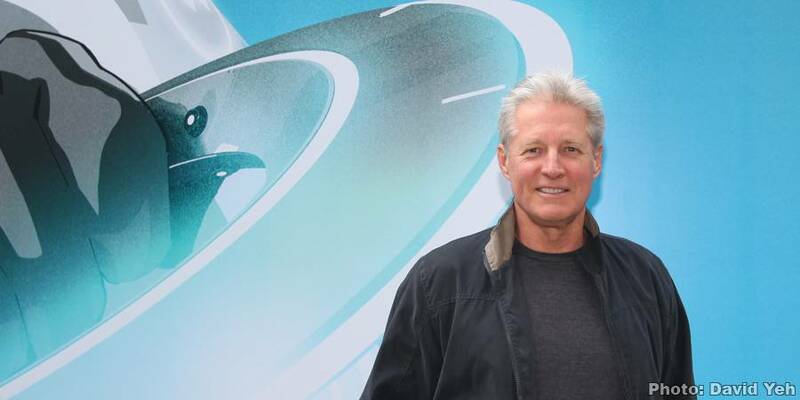 EndorExpress had an opportunity to catch up with actor Bruce Boxleitner recently to talk about all things TRON but most importantly, TRON: UPRISING. Read our interview with Bruce Boxleitner here. 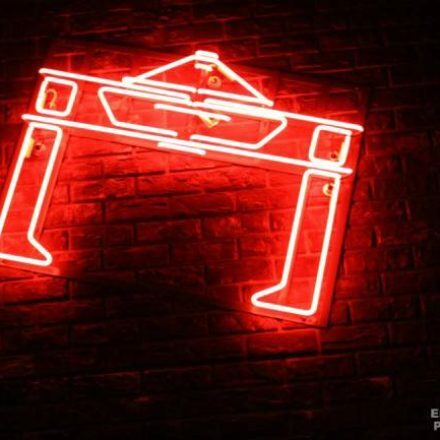 Neon signs of Flynn’s Arcade at Disney California Adventure.